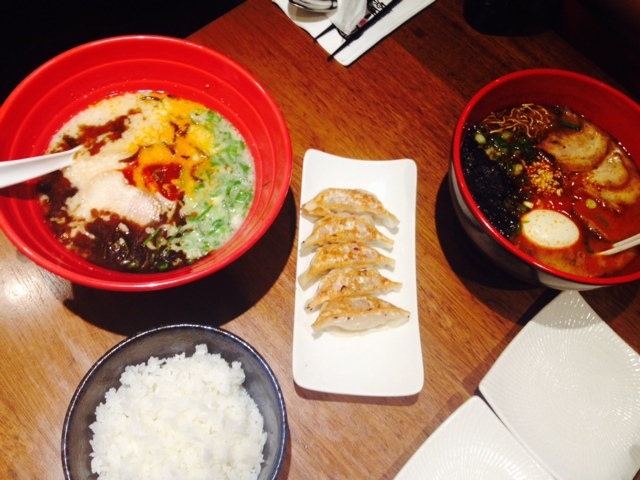 Food Escapade at Ippudo | Vanity and Everything in Between. And yet another Japanese restaurant featured here on the blog. We really can't get enough of Japanese food particularly when we came back from Japan last month. Ikkoryu Fukuoka on a Saturday then Ippudo on Sunday. 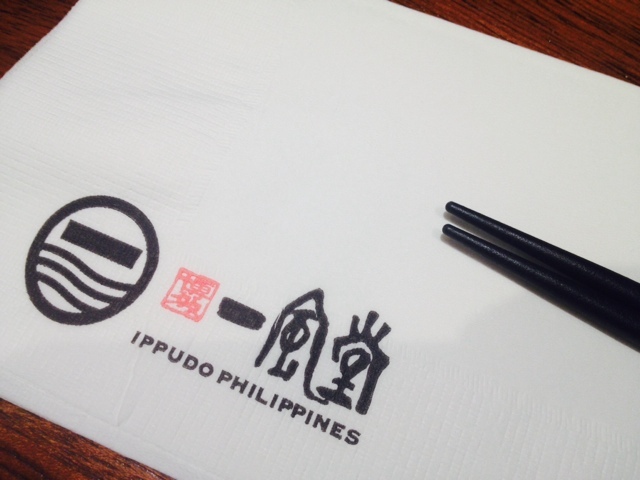 Ippudo has been here in Manila for awhile but it was the first time L and I tried it. 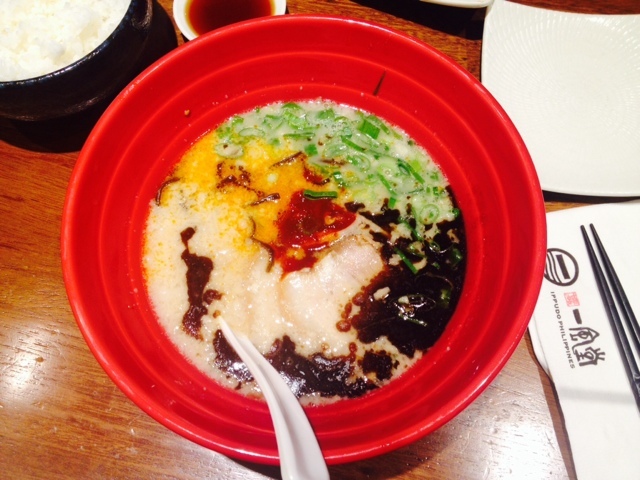 The line in SM Megamall was always long and there were several people that said that the ramen was nothing special. We went on a Sunday and fell in line around 6pm. We were lucky that there wasn't a long line yet. 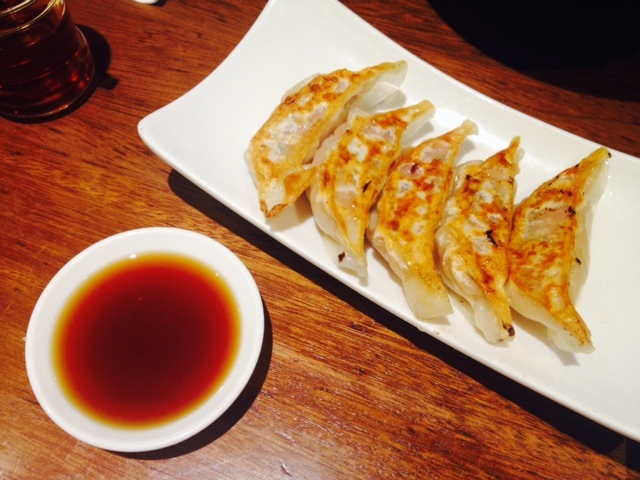 It's never complete without gyoza! Another bowl of ramen that I finished! Yes, I'm counting LOL! L ordered a spicy ramen but I forgot all the names of the ramen. My ramen was around PhP390 and L's was around PhP490 since he added something to it. I think it was the egg. We liked the taste of the ramen. It was actually good and we'll definitely come back the next time we crave for ramen! Worth a try! I liked their ramen. 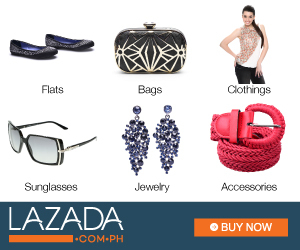 Plus, they have several choices! 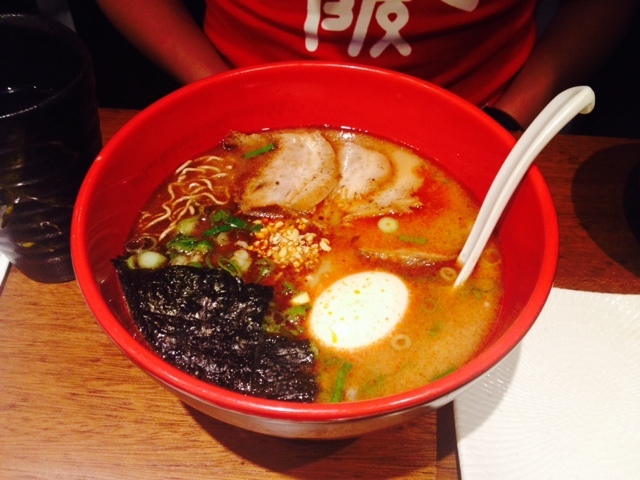 Never tried Ippudo but their ramen looks promising! 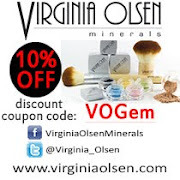 =) Have you tried Hanamaruken, Miss Gem? They have a branch in The Grove by Rockwell?